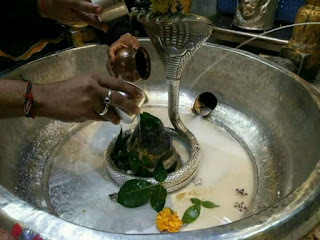 Here is Some information about Thiruvanchikulam Mahadeva Temple in Kodungallur Kerala India. 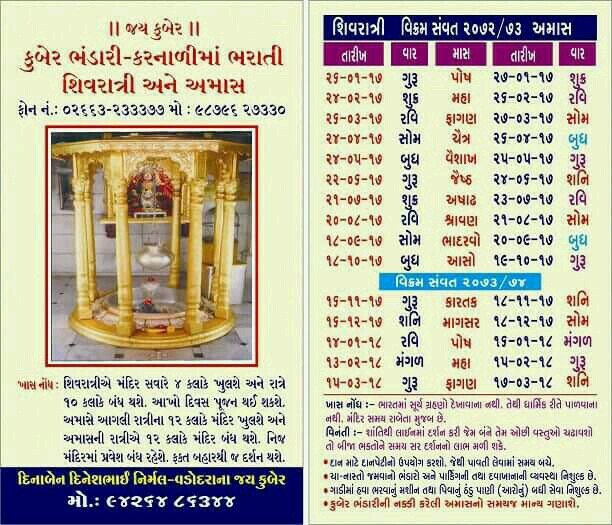 Temple Timing: 4.30 am to 10.00 am and from 3.30 pm to 8.30 pm. 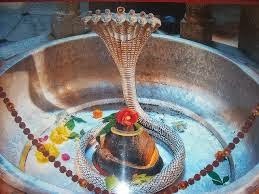 The Thiruvanchikulam Siva temple is located at Thiruvanchikulam 2 kilometers from Kodungallur in Thrissur district, Kerala. 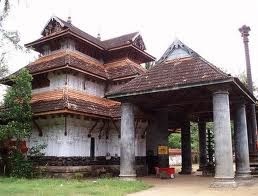 It is one of the major Siva temples in Kerala. The presiding deity is Lord Siva in ‘Sada Siva’ (calm) form. 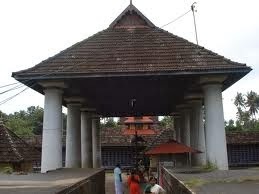 The place Thiruvanchikulam itself have both religious and historical significances. It was the capital of Chera dyanastyu ruled here till the 13th century. 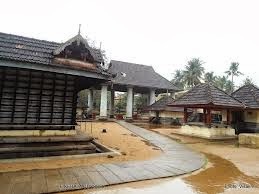 The ancient seaport town town Musiris (the lost city) and the Sree Kurumba Bhagavathy temple are the first things one notice in Kodungallur. 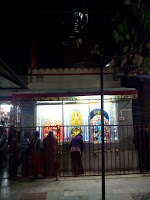 The temple is believed to be built by Cheraman Perumal, a legendary Chera king. 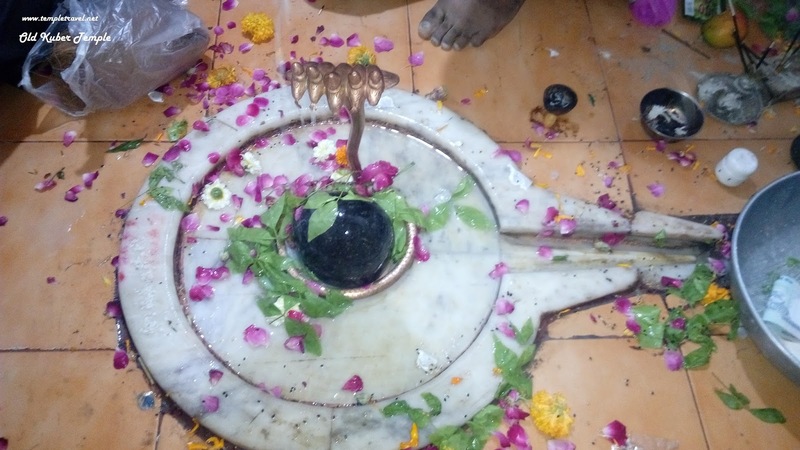 It is also believed that Cheraman Perumal (also called as ‘Kulasekhara Perumal) and his minister and friend Sundaramoorthy Nayanar left their life in the temple. 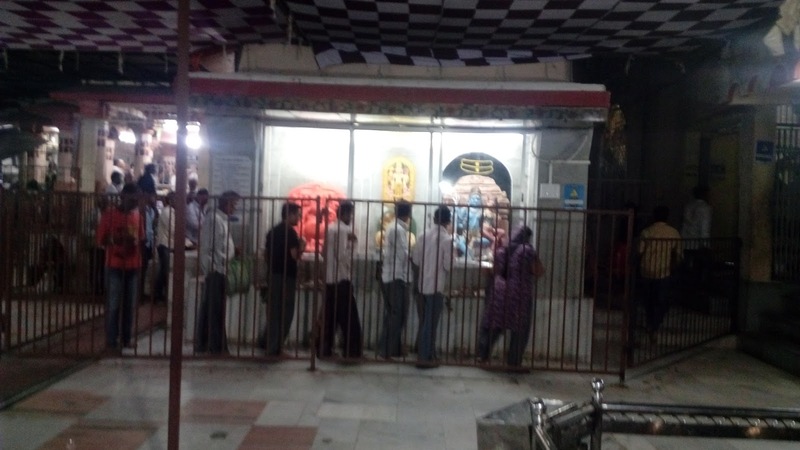 There are two idols in this temple, considering as two ‘upadevas’ (sub gods), of them. 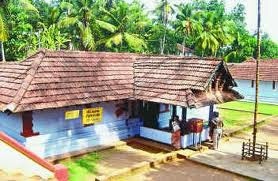 This is the temple having the largest number of Upadevas in Kerala. 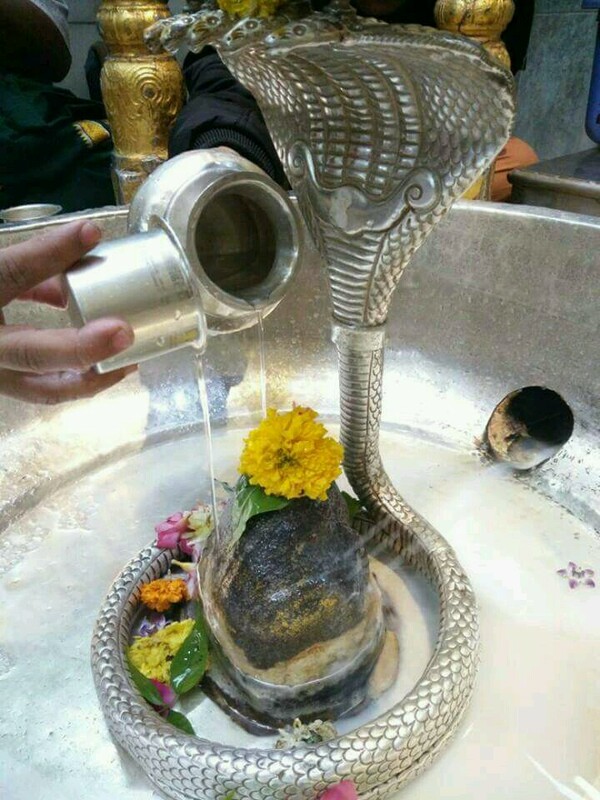 Lord Ganapathy, Cheraman Perumal, Sundaramoorthy Nayanar, Brangiradi, Sandhyavelakkal Sivan, Palliyara Sivan, Sakthi Panchakshari, Bhagavathy, Goddess Parvathy, Lord Parameshwara, Prodhosha Nrithya, Sapthamathrukkal, Rishabham, Nandikeshan, Unni Thevar, Lord Ayyappan, Lord Hanuaman, Nagaraja, Lord Pashupathi, Nadakkal Sivan, Lord Subramanyan, Goddess Durga Bhagavathy, Goddess Ganga, Konnakkal Siva, Kottarathil Thevar, Nagayakshi, Dakshinamoorthy, Althara Gopudan Swamy etc are worshipped here along with Lord Siva. 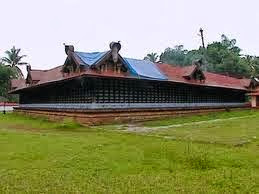 The temple is located in a place namely ‘Cheraman Parambu, and is believed to be the ancient palace spot of the Cheras. 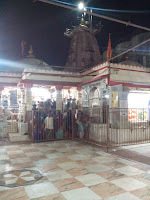 This temple had undergone several invasions in the flow of time. The Dutch and The Tipu Sulthan of Mysore are the prominent ones, who demolished this temple during their invasions. 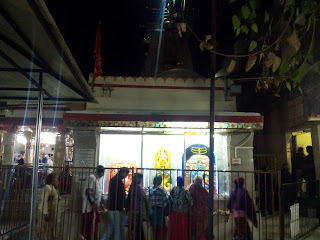 The temple is renovated in 1801 AD, and is believed that the main idol of worship, Siva linga is brought from Chidambaram Rameshwara temple, the most popular Suva temple in South India. 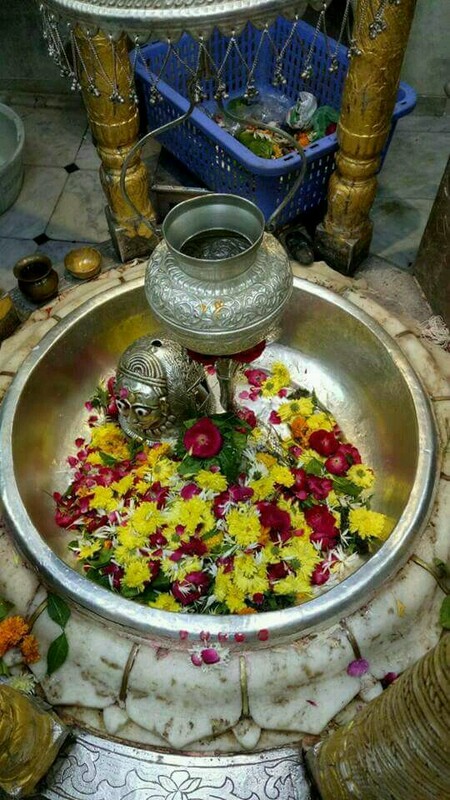 The main offering in the temple is ‘Shankabhishekam’ (pouring ‘Shanku’ flowers on the idol, where is ‘Shanku’ is Clitoria ternatea also known as ‘Aparajitha’ in northern India). The main event in the temple is ‘Dhambathi Pooja’ (couple offering), in which worships the Siva-Parvathy dual and lead them to the ‘Palliyara’ (symbolically their personal bed room). 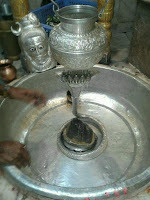 It is believed that the ‘Palliyara Darshanam’ give bliss for overcome hurdles in good marriage and child fertility. 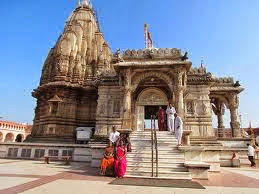 The temple is well stored with ancient murals, woodcarvings and ‘Salabhanjikas’ (sculptures), which are worth seeing. There is ‘Kanikkonna’ (Indian Laburnum) in the temple premise, which blooms every season. 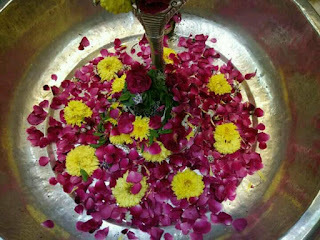 Daily 5 poojas are offered to the deity including one ‘Sreeveli’. 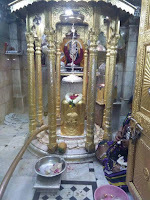 The annual festival of this temple falls on ‘Kumbham’ (February-March), lasts 8 days and celebrated with great enthusiasm. The festival ends with the ‘arattu’ in Periyar River, in a new moon day. The temple is located 2 kilometers away from Kodungallur and is easily accessible. There are frequent buses from Thrissur to Kodungallur. The coastal highway NH 17 connecting Ernakulam and Mumbai passes through this town. The nearest railway station is Irinjalakuda, 15 kilometers away and the nearest airport is Cochin International airport, 35 kilometers away. The Kollam-Kottappuram waterway III ends up in Kodungallur. 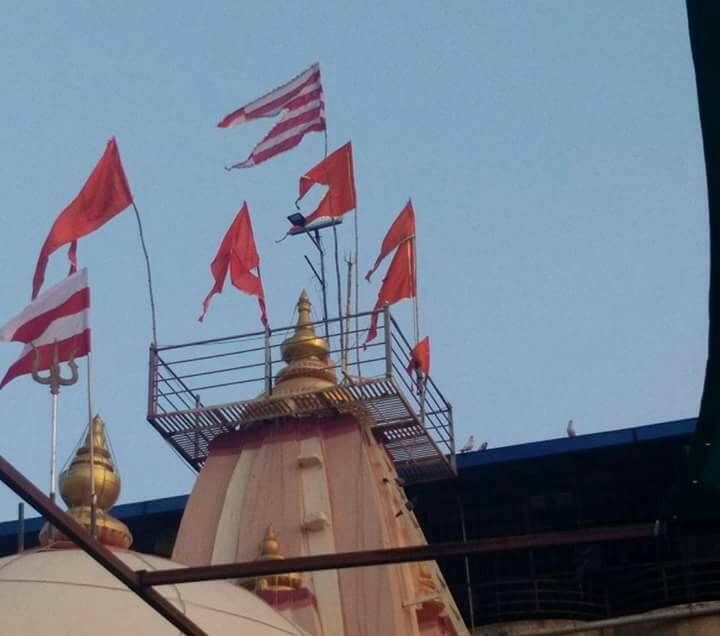 The temple permits only Hindus. By Air: The nearest airport to Kodungallur is at Nedumbassery International Airport at Kochi, at a distance 35 km away. Taxi services are available from Kochi to Kodungallur costing about Rs 500. Kochi airport is well connected to all major airports in India and also connected to many foreign cities. Direct flights are available to Chennai, Delhi, Mumbai and Bangalore. By Rail:The nearest railhead to Kodungallur is located at Iringalakuda, at a distance of 16 km away. Iringalakuda is well connected with other major railway stations. It is in the main route connecting Kochi and Palaghat. Taxi services are available from railway station to Kodungallur at a fare of about Rs 300. By Road: Kodungallur is well connected by KSRTC buses and private transport buses. The city is connected to Kochi (35 km), Thrissur (38 km) and Guruvayur (45 km). Tourist deluxe luxury buses are available from many cities including Chennai, Bangalore, Trivandrum and Kozhikode to Kodungallur. 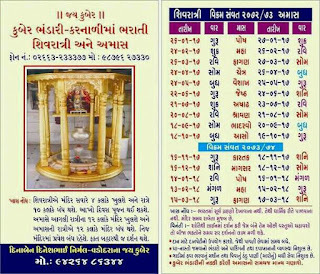 Here is Some Information about Umiya Mata Temple in Unjha Gujarat India. Goddesh Umiya Temple is Located in Unjha city of center near ahmedabad mehasana in gujarat.This temple is Kadva patel's kuldevi dedicated to goddesh Umiya temple.It is about 1200 years old but it was rebuilt around a century ago with the aid of the people living here. 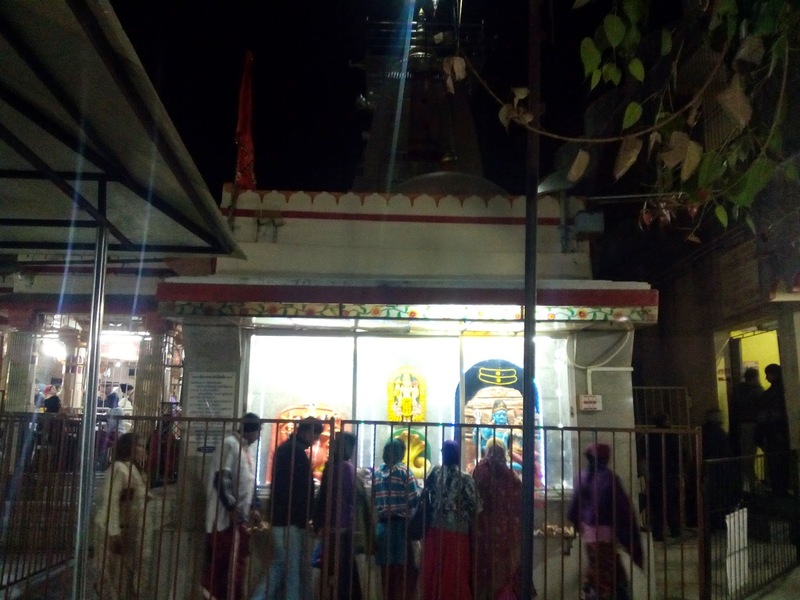 It has continued to shower blessings to the devotees till date, and it is firmly believed that Unjha isprosperous because of the blessings of Goddess Umiya. The most noticeable thing a person experiences when he is 1 mile away from Unjha is the fragrance of cumin seeds (Jeera). 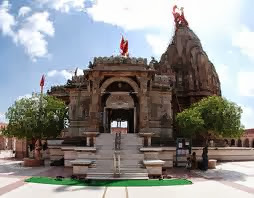 The whole atmosphere is filled with mild fragrance of cumin seeds, as it has the largest marketyard for selling the seed produce.Present Temple was made with the donation from each house Patidar group of people house in the vikram samvat 1943, and the year 1887 AD. 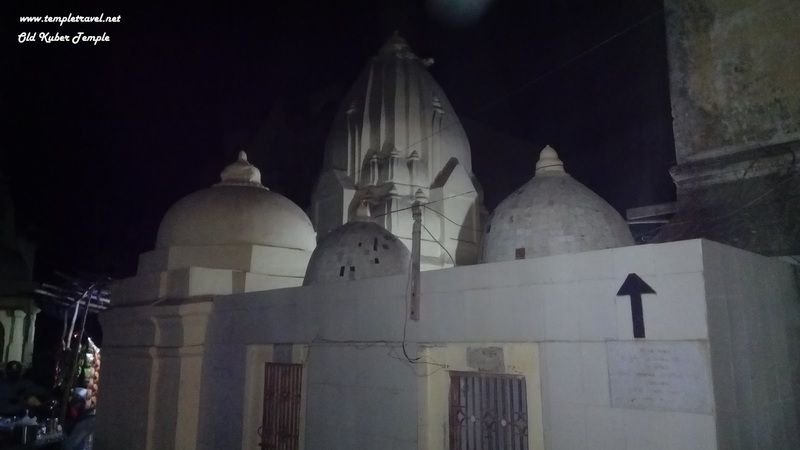 The building of the holy place was begun by Shri Ram Chandra Mansukh lal and later than him by Shri Rav bhahdur Bechardas Lashkari. In these activities, contribution was made by the government of Gaikwads and by Patdi Darbar as well. 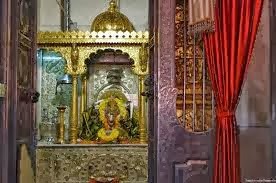 In the Vastupujan of the temple, the envoys of the Gaikwad were there and they presented precious clothes to the divinity. 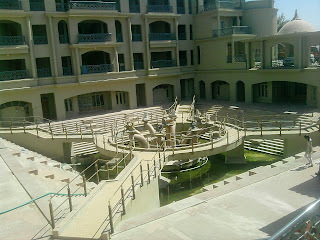 There are 61 divisions of the Dharamshala, 3 palaces like main doors, four walls fortress like protection. 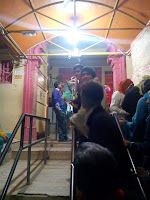 Pillars and the flooring have been done with stone-The terrace has been built strong and has got a balcony-four (ghumants) have been installed-towards the northern door a 22*11 feet small room has been provided that is used by the singers of the Mataji and for declarations of the Chaughadiyas. Who made the first temple of Ma Umiya is not exactly recorded. According to the “Vahivancha Barots’ records, Lord Shiva established the temple of Ma Umiya at Unjha. 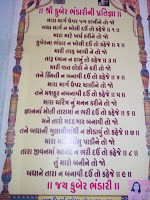 After that King Vrajpal Sinhji, made the temple and did a big ‘Yagya’. After that King Avnipat, did the Pranpratistha of Ma Umiya and offered one lac twenty five thousand coconuts to the deity and also a well full of Ghee. 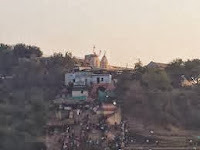 After that, the temple became old and in the vikram samvat 1122/24, the Vegda Gami of Gami Sakh, made the temple of Ma Umiya. 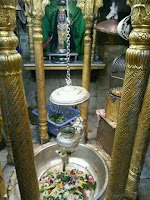 The current temple of Ma Umiya was located at the place of ‘Sheshshayi Bhagwan’ of the Mollot village. 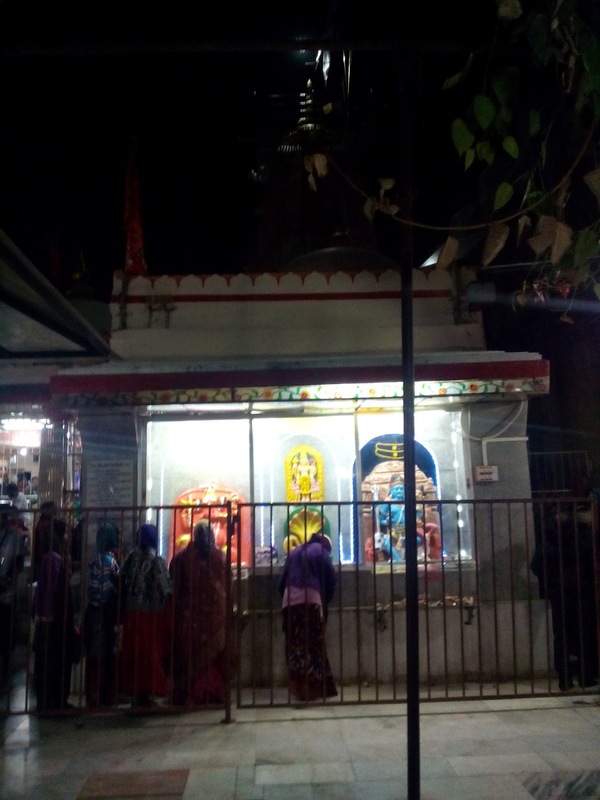 In the vikram samvat 1356, this temple was demolished by Ullugh Khan, the commander of the Sultan of Delhi, Allauddin Khailji. Where today, the ‘Gokh’ of the Mollot’s ‘Mota Madh’ stands, there the statue of the deity was kept. 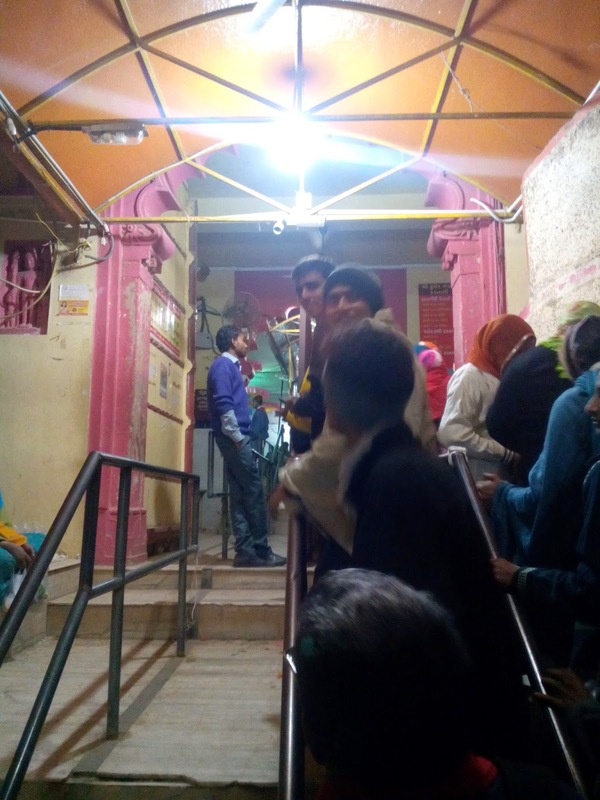 And because the temple of the Mata ji was there, the “Palli”, of Mataji, on every Jeth Sud, the grains were offered and distributed to determine the auspicious time. In the 18th and the 19th century, during the English rule, there was peace. 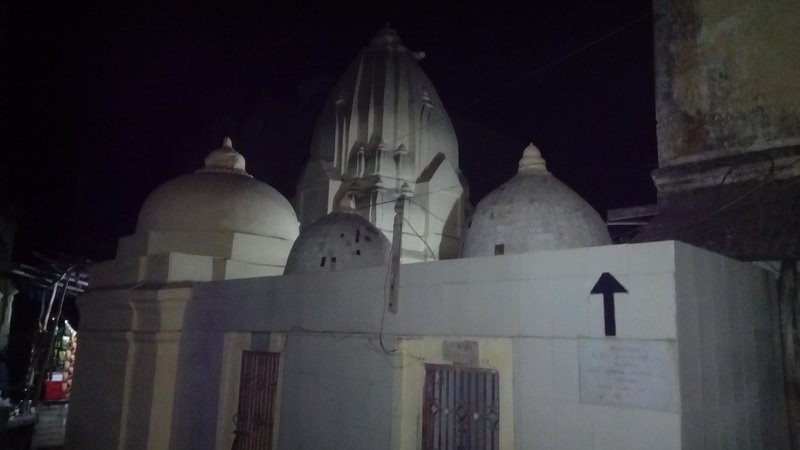 The temple of Mataji with limestone and bricks was laid at the current place, though who did the same and when is not established. 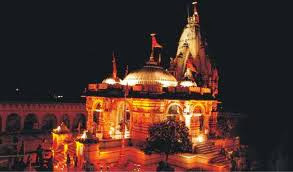 The fort of the temple was made in the vikram samvat 1873 to 1879. 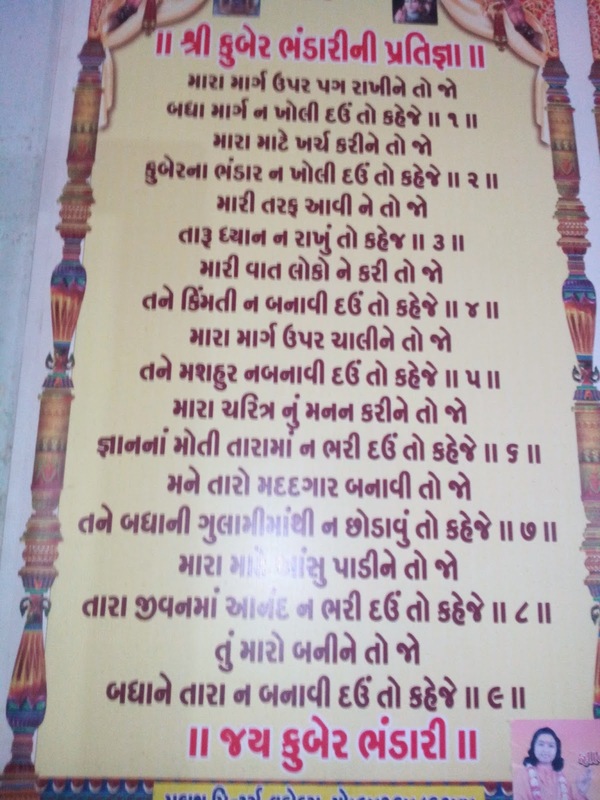 The temple building came into the existence on the 02-05-1931, vikram samvat 1987 and in the year 1952, the trust was registered at Mehsana with the registration no. A/943. After that this committee helped in the construction of the shops, rest houses, power house, small ‘dharamshala’, tower, committee hall etc from the year 1971-72. By Air:Fly from Mumbai to Ahmedabad. 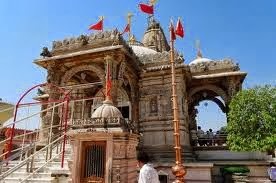 From thereon, reach Unjha by bus or train.Fly from Delhi to Ahmedabad. From thereon, reach Unjha by bus or train. By Rail:En route Ahmedabad to delhi, via Kalol & Mehasana, reach Unjha.From Mumbai, reach Ahmedabad & then en route to Delhi, reach Unjha.From Delhi, via Rewadi, Ajmer & Marwad, reach Unjha. 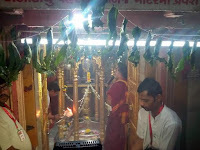 Here is some information about Lokanarkavu Temple in Vadakara Kerala india. 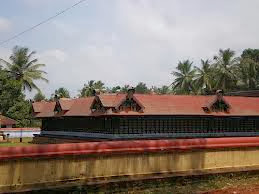 The Lokanarkavu Bhagavathi Temple is a temple regularly alluded to in the Northern Ballads or the Vadakkanpattu of Kerala. 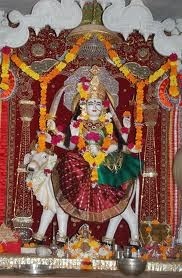 The main divinity is Goddess Durga, with two closest shrines dedicated to Vishnu and Siva. The three rock cut caves in the temple premises are artfully engraved with gorgeous carvings and fascinating murals. The candid murals and carvings here are a delight to art lovers. 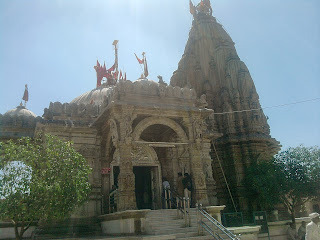 The main temple, according to legend, is more than 1500 years old. 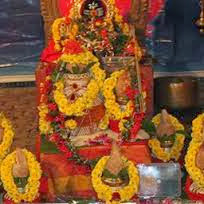 The annual festival called 'Lokanarkavu Festival' is celebrated in March / April. Located on the right bank of Kuttiyadi River, Vadakara has a historical fort which is now in ruins. This temple, associated with the heroes and heroines of the Vadakkanpattu merge an impressive simplicity and a legendary aura. 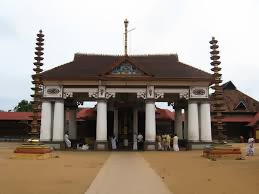 temple of godess Durga stands 4kilometers from vatakara,near calicut a noted town in kerala,india.The temple is a complex of three temples of godess Durga,Shiva and VIshnu. 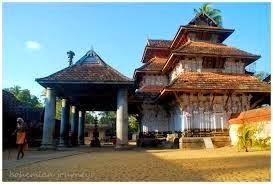 The temple is frequently referred in the ballads of north kerala as the legendery hero Thacholi Othenan was a devotee of this godess. 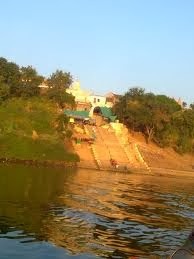 The Durga temple was built by Aryans Vaishya Brahmins who migrated to this place some 1500 years back. They were Brahmins who took up trade as their main occupation. The Aryan successors of these temple still are of prime importance in the temple. They gradually began to accept some of the traditions of local Nairs and made martial relationship with them. But on close examination their customs and beliefs are evidently different from local Nair community. It is believed that the godess travelled with them to Lokanarkavu in the form of a lady who followed the five hundred Aryans. The successors still see this godess as their mother and not as godess. Often the name of Thacholi Othenan is misquoted with the origin of temple. 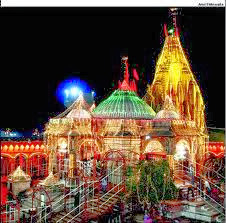 Othenan was a great devotee,but never had any holding rights or anything to do with the establishment of Durga temple. It is evident from the fact that the godess is Durga at Lokanarkavu and not the Kali form. The heroes of Vadakkan Pattukal had their ancestral godesses as Kali form and not Durga form. The same applies to the local rulers who later claimed Lokanarkavu as their family godess. All the rulers of Kerala had Godesses with Thamasa pooja or shakteya pooja; ie poojas in which either man or animal was sacrificed. It was a more local tradition and most family temples of Kerala kings and locals had followed such tradition untill it was modified. 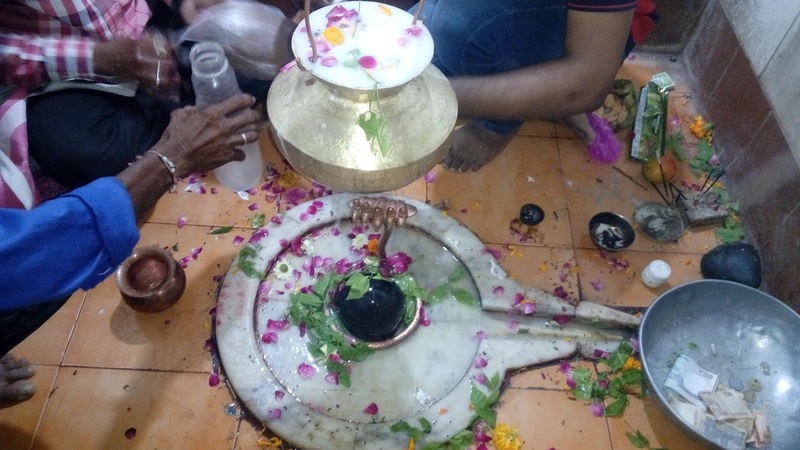 Later due to Aryanisation of temples, modifications were made by replacing human sacrifice with cutting plantain or performing poojas with tender coconut and cereals meant to replace liquor and meat. 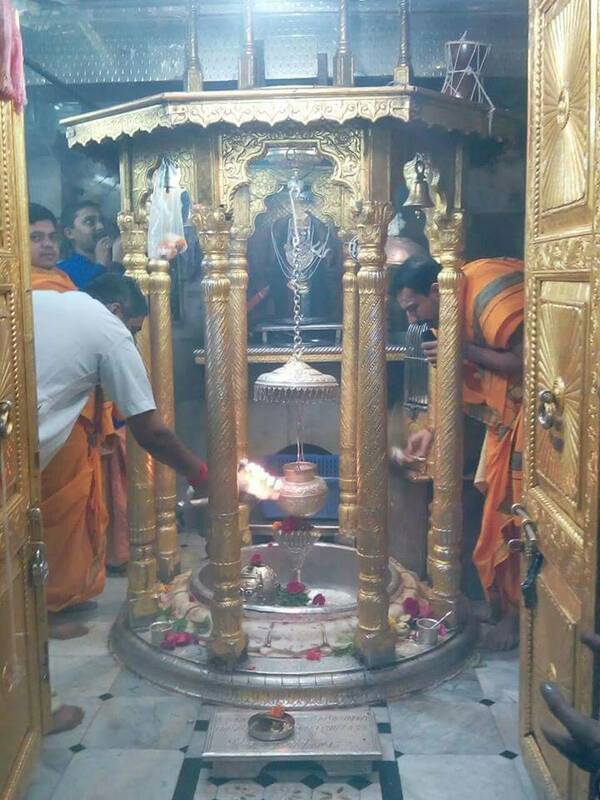 Unlike this local tradition Lokanarkavu durga temple do not have any such traditions and never had such practises as it was established by Aryans itself. 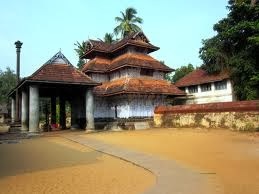 It is said that most other godess temples in kerala are in Madhyama and rarely in Uthama state. 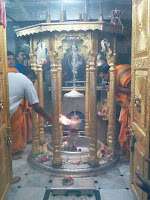 But this temple is said to be in Athyuthama state. The Aryans though manifested as locals they strongly upheld their ehical roots through a complex of differences from rest of the people. The race spirit was so high at older times that it is said that they refused to pay taxes to the local kings of kerala,as none of them was an Aryan. But at the same time or say at a later period they began to ignore the cast restrictions and even seemed to threaten the cast equations. But slowly they became adjusted and more reclusive and settles around the temple areas and withdrew from all other matters of Local people. 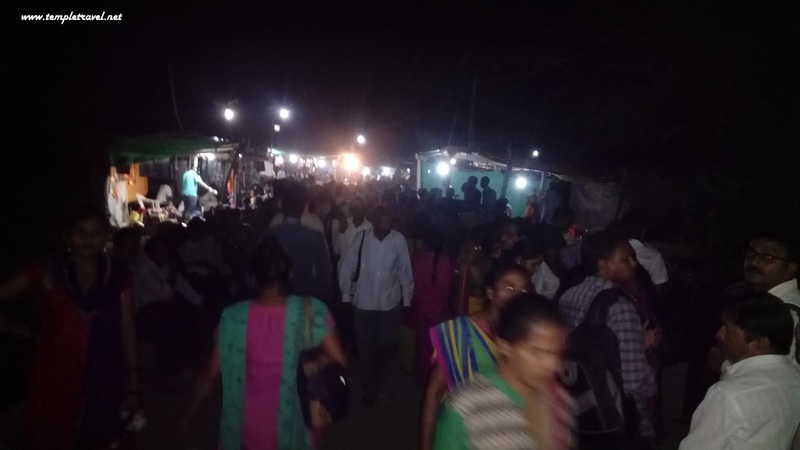 Among the mandala vilakku festival, the successors of these Aryan Vaishya Brahmins migrants conduct the 16th vilakku, thats on 16th day and is of prime importance. 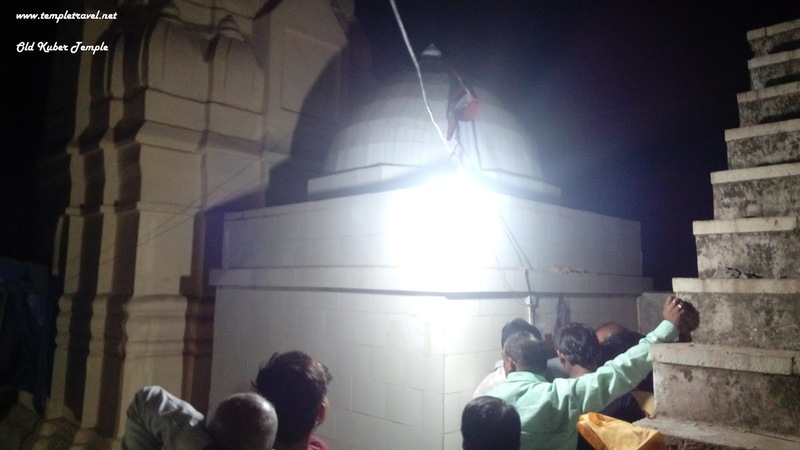 As we enter the temple we must pray to the stage kept in memory of these Aryan Brahmin Ancestors who built the temple. 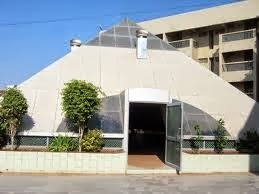 The stage is at right side to the main entrance and all devottees must seek their permission and pray to them to see the godess inside. 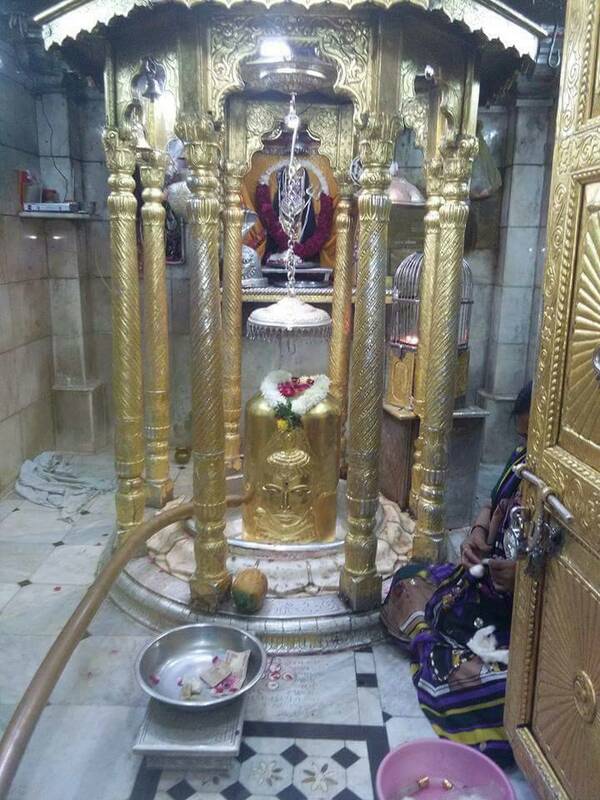 This is to show that the Lokanarkavu Durga holds these people to the highest esteem and she had followed them whereever they went and their happiness is her prime importance. It is said that the prayers done without praying to these ancestors goes much unheard. In short it is a place of a never experienced tradition in Kerala. 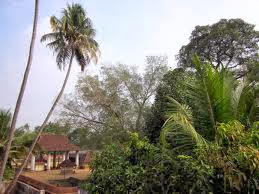 Two annual festivals are celebrated here during the Malayalam months of Vrischikam (November - December) and Meenam (March - April). By Air :The nearest airport to reach Lokanarkavu Temple is Karipur International Airport (Calicut International Airport), located at Karipur in the Malappuram district, Kerala. The airport is around 87 km from Memunda. 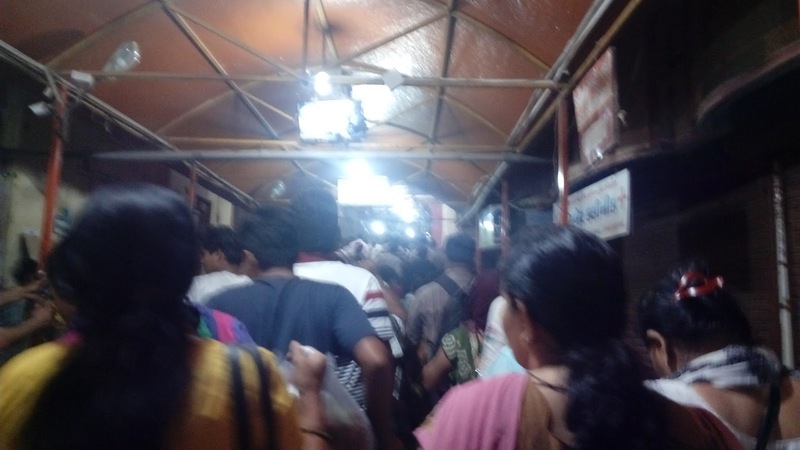 By Rail: Vadakara Railway Station, managed by the Southern Railways, is the nearest railway station to reach Lokanarkavu Bhagavathi Temple. 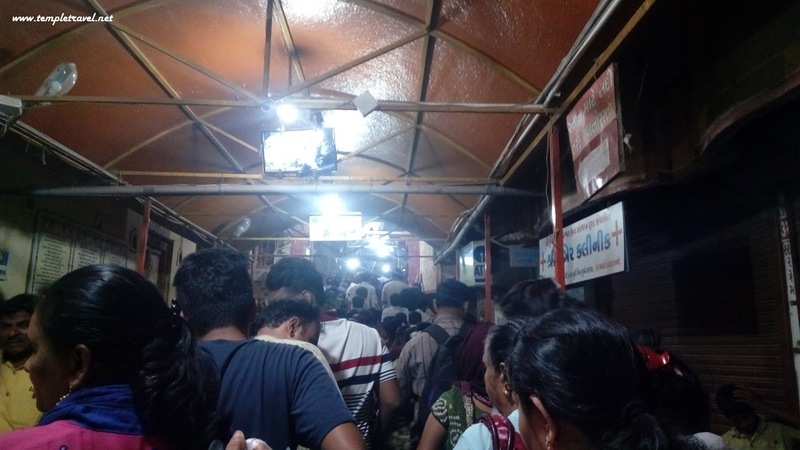 Situated on the Kozhikode - Mangalore railway line, some of the major trains passing through Vadakara Railway Station include Kannur Express, Parasuram Express, Mangalore Mail, Malabar Express, Chennai Mail, Maveli Express, West Coast Express, Netravathi Express, and Ernakulam Express. By Bus: Lokanarkavu Temple is situated at Memunda about 6 km from Vadakara. National Highway 17 passes through Vadakara, and the place is around 48 km north of Kozhikode. Kerala State Road Transport Corporation (KSRTC) and several private bus owners operate frequent bus services to Memunda.